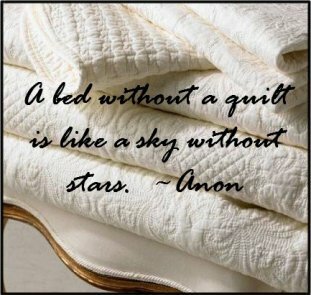 Cute and Cozy Quilts, you're place for long arm machine quilting. Your projects matter to C&C. Let us help you bring your creations to life. C&C provides the attention to detail you expect. Whatever the style, C&C delivers! Forget the months-long wait. Rush orders are available. 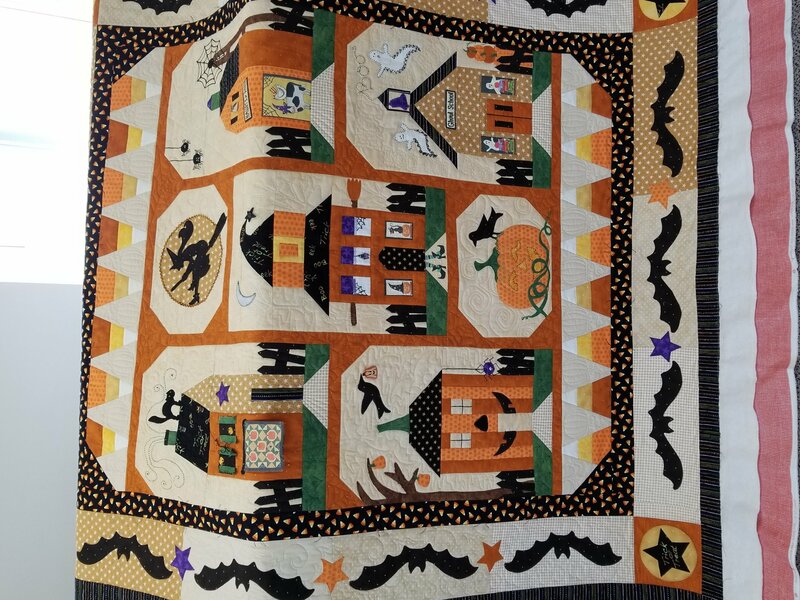 Hi Debbie, It took me long enough to let you know the quilt arrived safely and is simply beautiful! 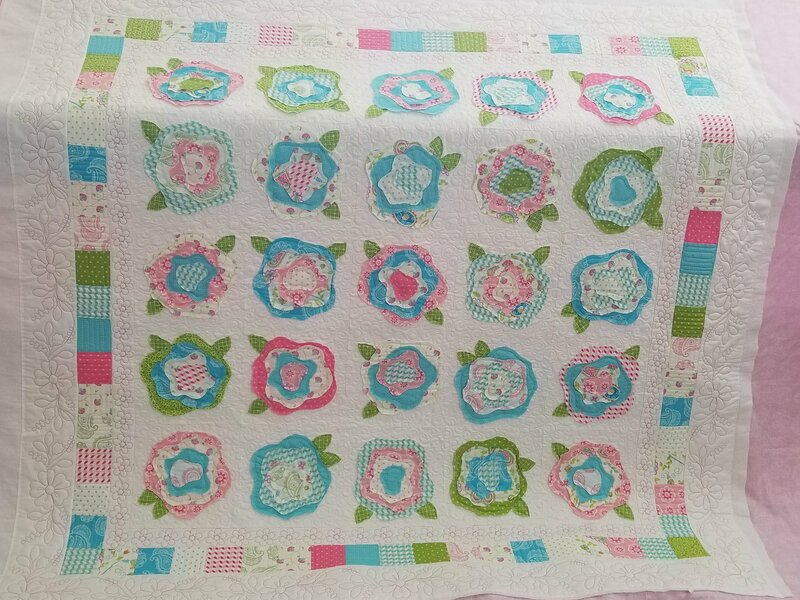 I held onto it to take to my monthly quilt guild meeting last night and wow, did it impress the ladies. 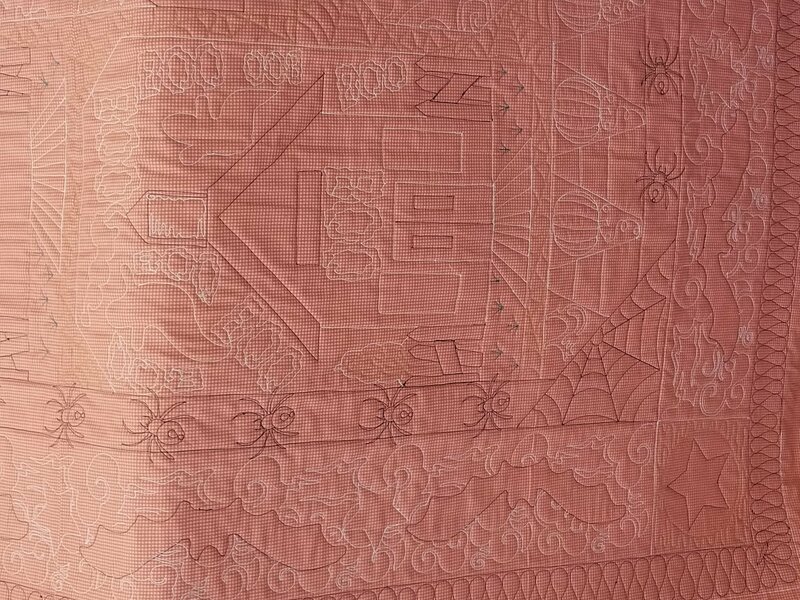 After the meeting a long arm quilter came over to ask to see the stitching up close, and she was just blown away! She had a dozen questions of which I could not answer, but she told me to please pass along the fact your work is stunning! 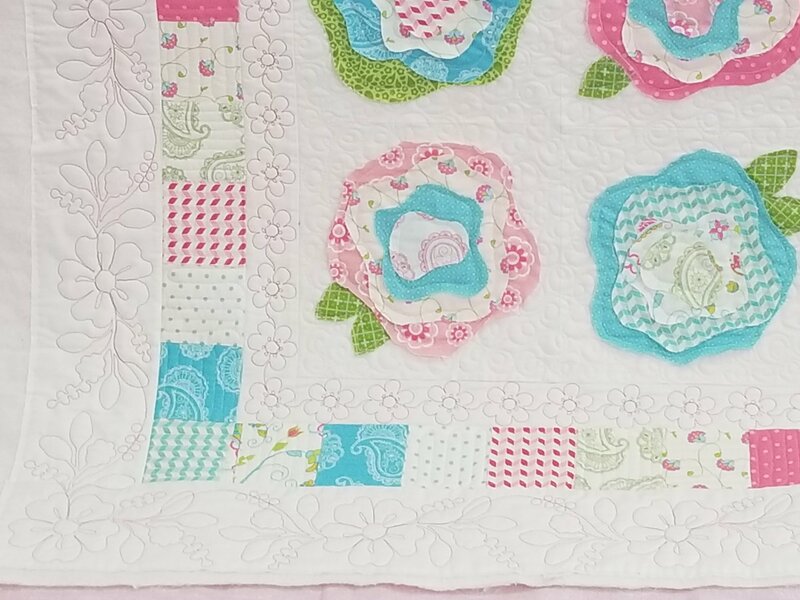 She examined every little piece, the differences in the stitches, the color contrast on the back and just kept exclaiming how gorgeous it was. Then, a member who is a licensed appraiser and historian joined in and seconded everything. I told them your stitching salvaged my design flaws and I was truly touched when they said that I needed to see it from a distance, that it was beautiful.Well, I'll accept that! But you made it so. They were also intrigued by the binding. So, now it's being packed and sent to Wisconsin, Yippee! PS: They "suggested" I not spread your name around or I may never get in your queue again!!! "I had a wonderful experience with Mr. Lee's embroidery service. Mr. Lee did amazing embroidery; the colors are rich and true... and the price went down with the more people who ordered them. Mine is framed and hangs proudly on my hallway wall. Whenever people see it, they say, "That is so cool!"